The 2018 PGA TOUR Player of the Year is best known for his strength and freakish athleticism. 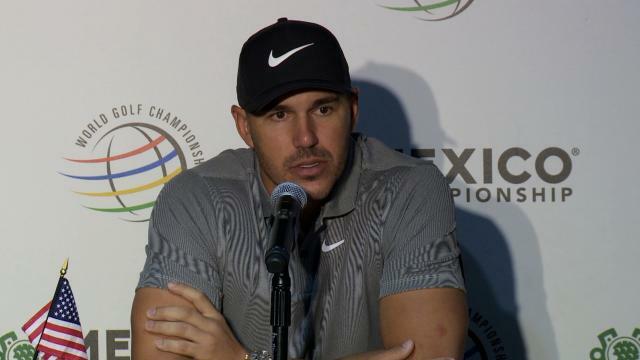 After a stellar season in 2018, and prior to the 2019 World Golf Championships-Mexico Championship, Brooks Koepka discusses his goals for the new season. 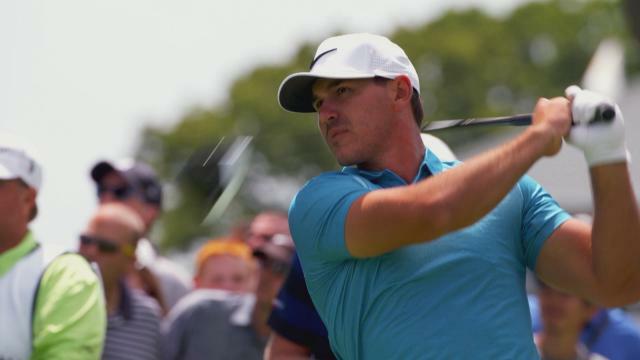 Prior to THE CJ CUP @ NINE BRIDGES 2018, Brooks Koepka offers up a swing tip for the average amateur. Prior to THE CJ CUP @ NINE BRIDGES 2018, Brooks Koepka goes fishing off the island of Jeju, South Korea. 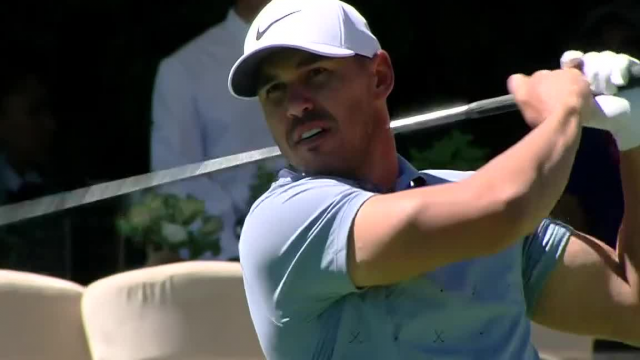 In the opening round of THE NORTHERN TRUST 2018, Brooks Koepka sinks a 22-footer for birdie at the par-3 15th hole.